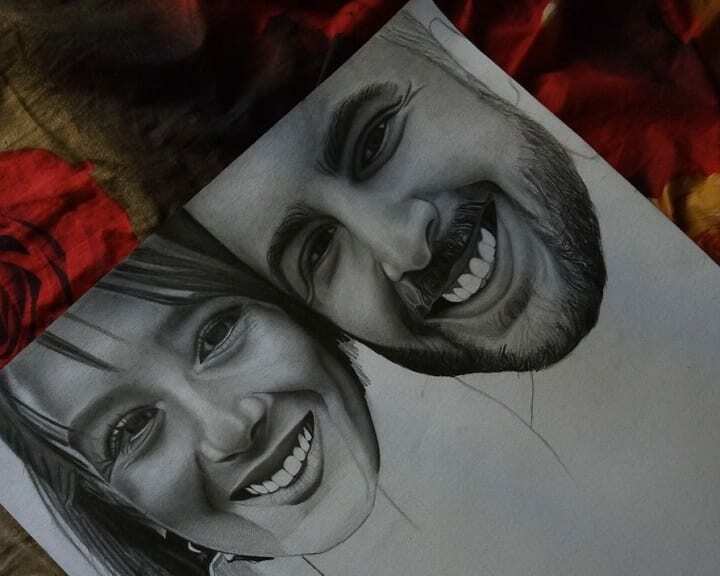 A talented Nigerian artist has an incredible knack for hyper-realistic drawings. 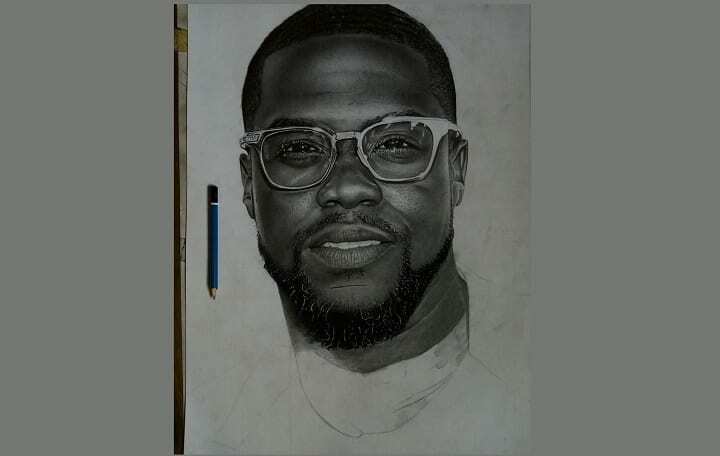 Word of his talent has made it all the way to the United States after his drawing of comedian Kevin Hart went viral. Using social media, the artist was able to snag Kevin’s attention and you won’t believe the celebrity’s response! Eli Wuduba Yusef is based in Kaduna in north-central Nigeria. With just a pencil and paper, he’s able to draw incredibly realistic drawings of people. The young artist has been honing his craft for quite some time. Eli took the time to draw his favorite comedian, Kevin Hart himself. The artist then shared the final product on Twitter, hoping to catch Kevin’s attention. Little did he know that his work would soon go viral and get his career off to an amazing start! Tens of thousands of people retweeted and liked Eli’s amazing portrait. Eventually, it made its way to Kevin, and he was absolutely stunned. “Talent out of this world… Wooooooooow,” the comedian tweeted. Eli is one of many talented artists in Nigeria who are amazing hyperrealists and are getting global attention. 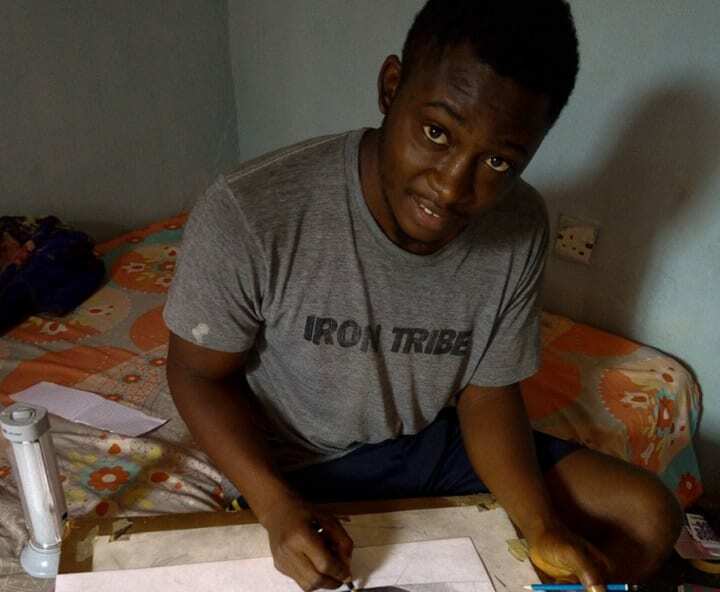 Inspired by the work of fellow hyperrealist artist Arinze Stanley, Eli has drawn several other portraits before and after his online encounter with Kevin. Hopefully, this new attention gets him even more clients willing to pay for his work!